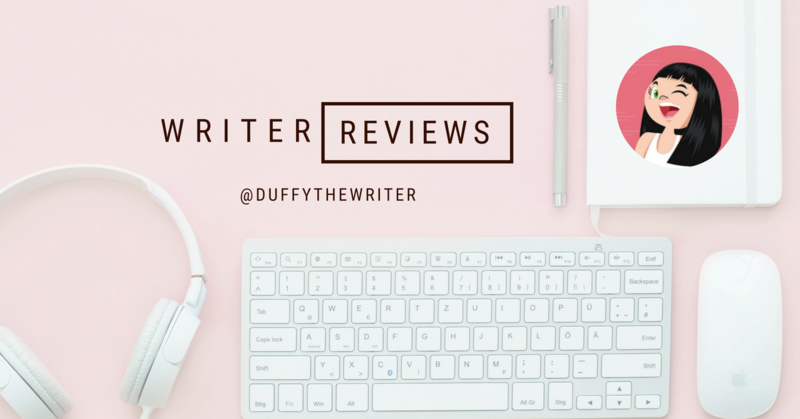 A psychological thriller with a female protagonist. Fireside Chat with a Grammar Nazi Serial Killer. Seventeen gruesome killings across the United States, within a span of six months and there was one clear connection among victims. They were all book authors. While media was decorating the murders with sensationalist stories, and law enforcement was playing catch-up, the homicidal maniac remained elusive and secretive. Things got very interesting, however, when one day she decided to appear on an internet talk show for an honest fireside chat. Her reason for being on this show was not a quest for fame, but something much more disturbing. Ryan Suvaal is passionate about writing page-turner psychological thrillers. His favourite hangout is a coffee shop where he guzzles in tonnes of caffeine and weaves characters pumped up with deadly intentions and worlds full of thrill, suspense, and gore.”Fireside Chat with a Grammar Nazi Serial Killer” is one of the first in a series of Psychological thrillers which he has penned down during the past few months, which will now be sequentially released on Amazon. 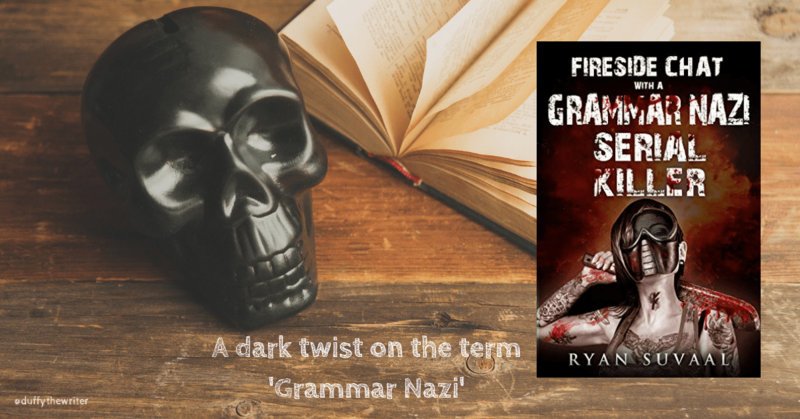 Download your copy of this smart, short, unique thriller Fireside Chat with a Grammar Nazi Serial Killer below.